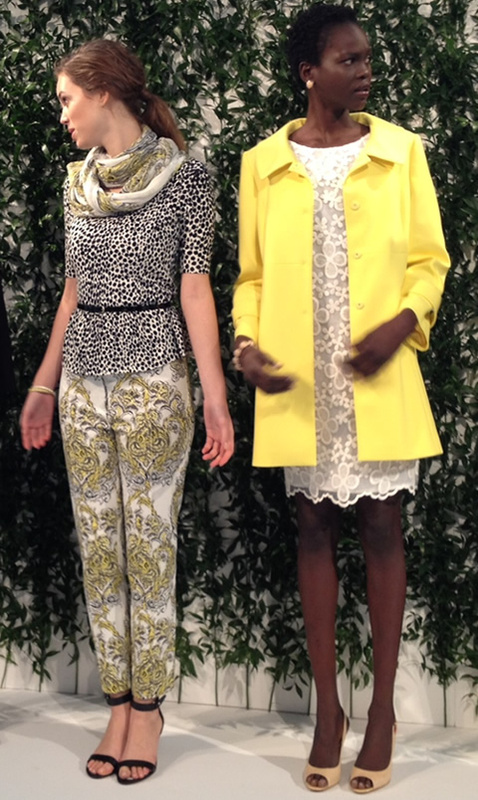 I was able to take a look at Ann Taylor's Spring 2013 preview this past week and, as usual, I'm in love with the collection! I was very happy to see bright colors still predominant, floral patterns splashed around, black and white designs abundant, lace games and print pants! Love the neutral shoes, shown here in a few different styles sure to please everybody. I love both the ankle strapped ones and the round-toe ones. And this might be the year I make the jump and start wearing a lot more flats. Love the python-print ones! This collection did not disappoint. Ann Taylor has become such a staple in my wardrobe that without it I wouldn't know what to wear anymore. I love their lines, their choices, their enthusiasm, their colors and their prices. 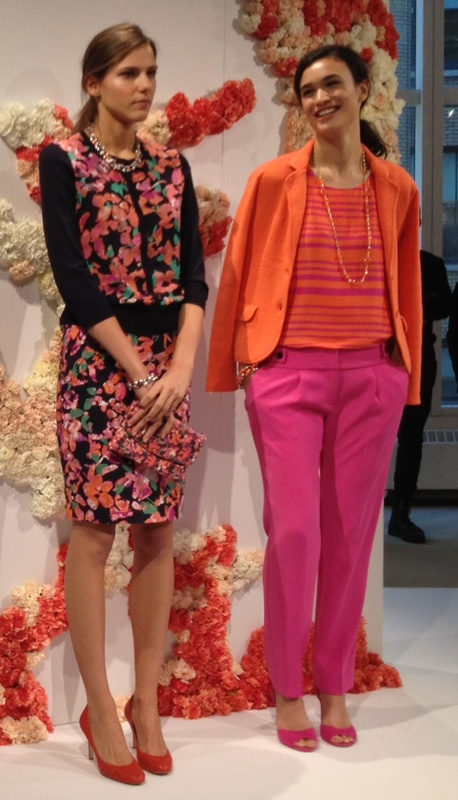 The Spring Collection will hit stores starting February 2013. Thanks Ann, for another great season! I really like that bright colors, especially fushia, are promoted for the spring. There was a time when I wore black almost exclusively. I tired of that and wore more colors. I have some ethnic scarfs in bright colors and drape them over any black sweaters, tops etc. The shoes are all lovely, it's a matter of whether or not I can wear them. I don't think I can pull off the striped top in combo with the teal colored pants with some sort of black patterns on it.